We are now recruiting for Battlefield Tour guides and are looking for enthusiastic people. No experience necessary as full training is provided but you will need sound knowledge and interest in WWI and WWI. 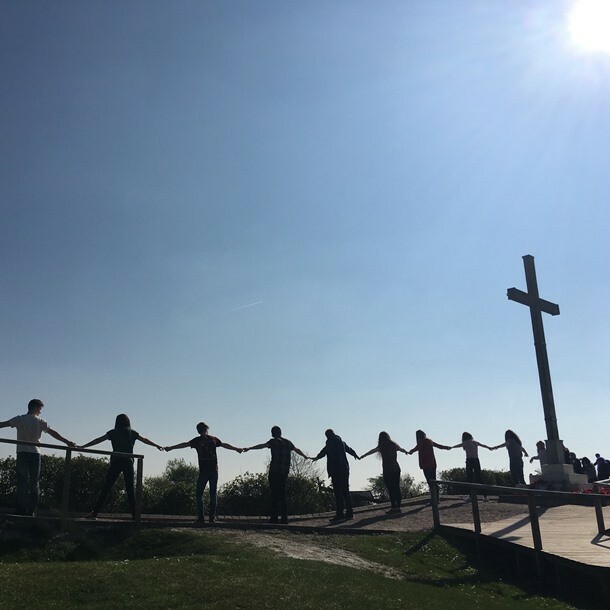 Since 1997 Mercat Tours International have revealed the story of WWI and WWII battlefields of Belgium and France to high school and adult groups. Our unique approach and committed, passionate guides bring the epic scale of the World Wars alive in a very personal, memorable experience. We give the audience an understanding of events that still shape our world today. This is no ordinary trip – this truly is an experience.